You deserve a vacation! But sometimes taking a vacation is more work than staying on the job. There’s the planning, tuning up the car, scheduling flights, coordinating the kids’ school breaks, finding a pet sitter. Then there’s all that packing (“What if I forget something?”). You may start to think it’s too much trouble, but the promise of new experiences keeps you on track. In the end it’ll all be worth it. Before you do anything, however, make sure you’ve downloaded some of the best apps for travel on your smartphone. It might be the most important thing on your travel checklist. With so many ways a free travel app can be of use to you on the road, you’d be nuts not to try them! All of the apps listed below are free, fun, practical, and perhaps essential to smooth sailing on your vacation. If staying organized is your challenge, try Tripit. This free app keeps all of your trip information in one place. After sign up, TripIt automatically creates a detailed daily itinerary from your confirmation emails forwarded to plans@tripit.com. If you are on Gmail, confirmation emails are sent to TripIt automatically. You can access your itinerary from your device — even without Wi-Fi. 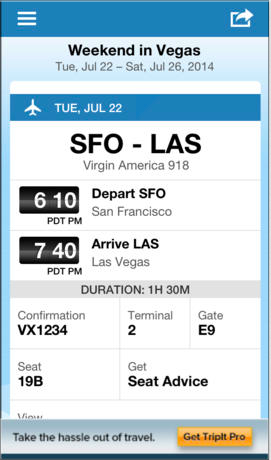 Look up your airline, hotel, car rental and dinner reservations and get alerts when your plans change. TripIt also includes directions and weather info for your destination. Keep the kids busy and involved on your road trip with mobile games. 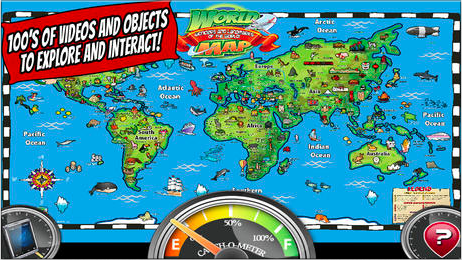 Popar World Map: Wonders and Landmarks of the World is an interactive, augmented reality app that’ll let your kids find interesting facts from all around the world. With a simple user interface and engaging graphics, Popar World Map is essential for happy young travelers and is clearly one of the best apps for travel. Avoid those awkward moments when your high school French fails or your college Spanish stalls. 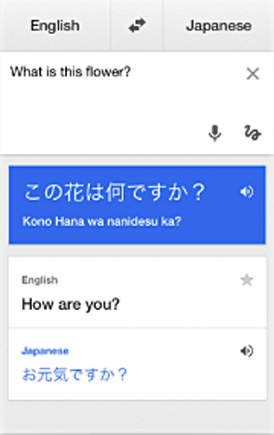 Google Translate will take entire paragraphs of English and instantly translate them into the language of your choosing. Your only challenge is reading it back. Voxox translates text messages from dozens of languages into English in real-time. 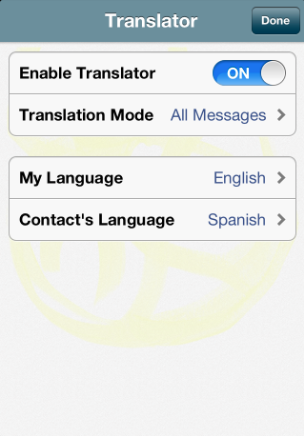 And your replies are automatically translated for the person you are texting. And Voxox excels at sharing photo, video and audio — the best part of vacation travel. With your smartphone and Voxox you can share while you’re still on your trip. Instantly share photos and videos over text messaging to let your friends in on the fun. Found a drum circle in Tel Aviv? Send audio messages as well. And your hotel can fax your confirmation to your Voxox phone number just as if it were a fax machine! Whether you need to plan your trip, keep the kids happy, translate a foreign language or phone home, with these apps, you’ve got the best tools for travel available. You certainly deserve a vacation — but your phone doesn’t. During your next vacation, put it to work for you.